I consider myself a Floridian having spent the first half of my life dealing with the heat and breathing in the salty, humid air. When I was 8 months old my parents moved us to Vero Beach, a little known island off the southern east coast. When you tell people who live in Florida that you are from Vero a large majority say “Now, where is that exactly?” Yes. It’s that place. The place adults run away to and children run away from. It's quite a beautiful sea of dichotomy with soft white sand and a clean quiet shoreline. 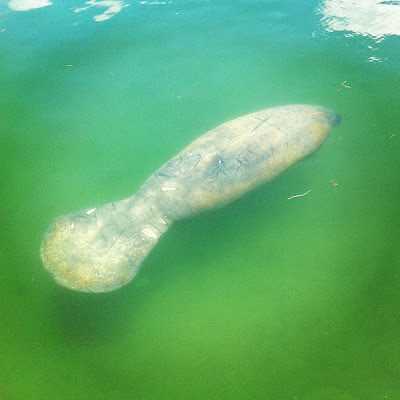 In Vero I developed a nutty tan, a love for the beach, and a keen hatred towards boring towns. By middle school we moved to what I then considered a huge city, Gainesville, where I spent my formative years getting in to lots of trouble. Lots of trouble really connotes lots of fun with lots of friends including this gal named Dallas. I hope you have one of these human gems in your life. The person who calls you at the exact moment you are thinking of her. The person who makes you laugh until your sides hurt. Luckily, I was able to see her during my trip. 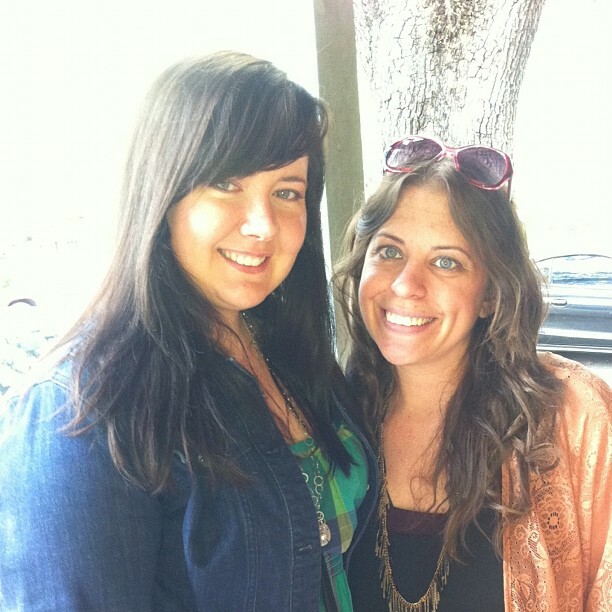 We met in the small town of Micanopy for lunch and I felt whole again after our short visit. Florida is where my story began. It is the place I established life-long friendships, discovered what “boring” really means, and the place I hurriedly ran away from only to yearn for a return engagement. My recent trip to Florida was not planned. We did not spend months working out an itinerary or floating ideas of what to do. Rather, we flung a few bags together and hopped in the car. My mother’s family also found themselves in Florida, tossed about relentlessly in the quiet storm of family life. There is a cousin here, an aunt and uncle there, and a grandmother that is neatly fixed in the middle. She’s the matriarch of a strong Irish clan neatly bound by wild love. Without going in to specifics my grandmother needed me there so there I fled. Since we found ourselves on a last minute road trip we were determined to make the best of it. 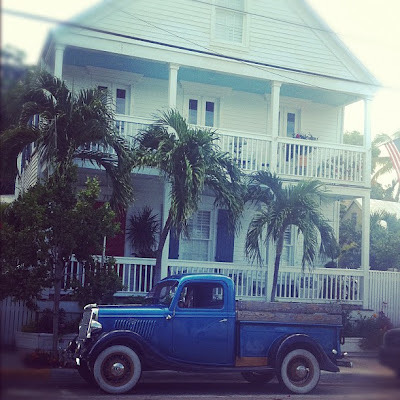 We spent much needed time with family, saw a few dear friends, revisited old haunts, and when it was time we absconded to one of our favorite places in the world, Key West, for a few short hours of rest and relaxation. A few of my favorite scenes were captured, and needless to say I didn’t pick up a knife or turn on a stove. The cooking was done for me at some wonderful restaurants along the way which I will share with you as soon as I remember where I am and what day it is. Priorities. Priorities. 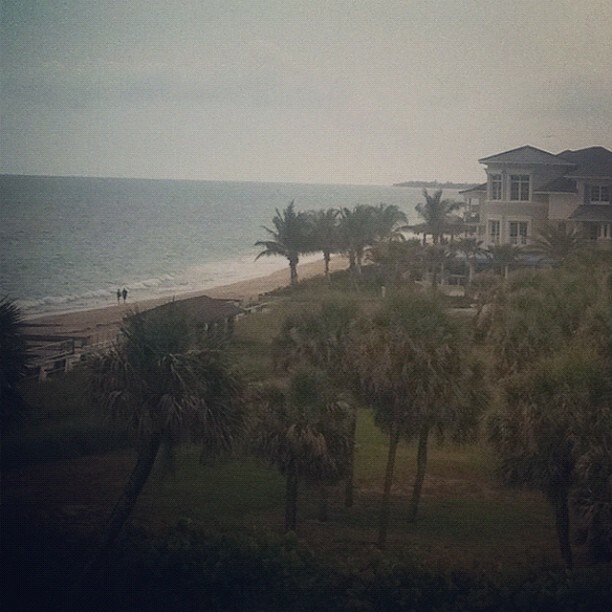 LOVE Vero Beach! My grandparents had a house on the Ocean there. I have so many wonderful memories. 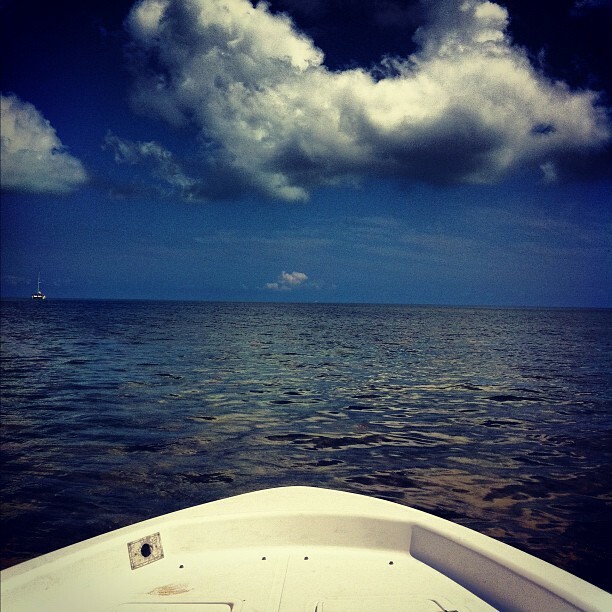 I love that boat picture too... beautiful! That sounds like a fun time! I am lucky to have a friend like Dallas... aren't the the BEST?! Thanks for sharing a few pictures from your travels. I went to college in Gainesville and I do miss Florida. Sometimes just spur of the moment trips can make for the best vacations. Also glad you could catch up with an old friend! Florida is definately a beautiful place as all the pics says it all. I can imagine how fresh the fish would have been, fresh out from the waters. My bestie btw lives in Florida and along the beach too. Hopefully some day I will be able to travel to Florida and see the beautiful beach esp, its so breathtaking. 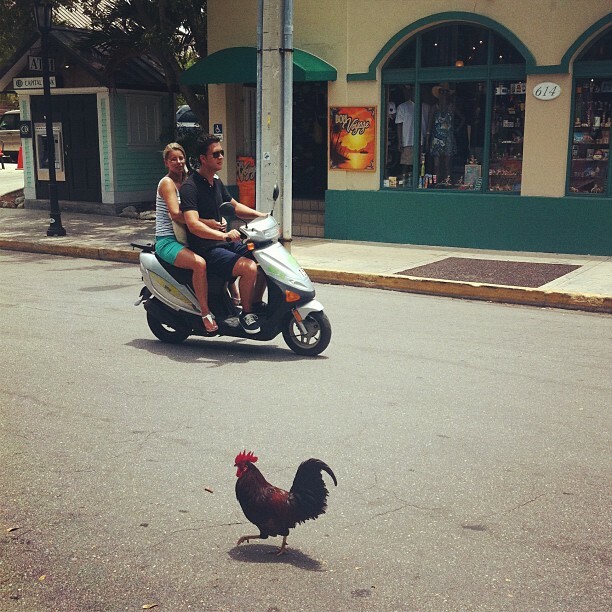 I've always wanted to go to Key West...I can see why it's one of your favorite spots. Welcome home! Now I wanna go hide out at Vero Beach. I'm a New Yorker and I love a bustling vibe but I definitely long for year round flip flop weather. Guess I'm getting old enough to appreciate a "boring" town. Hmmm. Love your photo of the blue truck in front of a white house. Ooops don't know where my commment vanished to! I was in the middle of saying what a slice of paradise. Very impressed that you caught your own fish. I've never been fishing but I've been promised a fishing rod so I'll have to remedy that. Wahhhh I want to go there and it seems like a nice place to grow up. We're planning to go to Florida one day but maybe not this summer. We'll see. The weather seems perfect (or too hot? )!